Mariana Bazán Hidalgo is a 4 year-old girl who lives with her family in a shanty town surrounding the capital city of Lima. Her father drives a mini-bus for a living and her mother stays at home and makes a small income doing laundry. 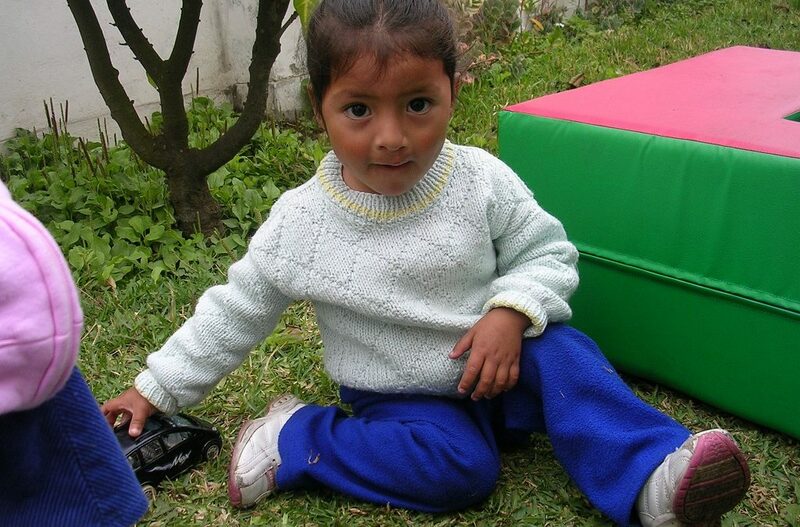 Mariana was born with a cleft lip and palate, and was soon brought to Armonizar for treatment, as her parents could not afford to pay for surgery privately. Mariana received surgery to repair her cleft in 2005 and since then she has been enrolled in rehabilitation at the centre, including dental treatment and early intervention for speech therapy. The staff at Armonizar said that Mariana was a pleasure to work with, and is doing extremely well in her sessions. 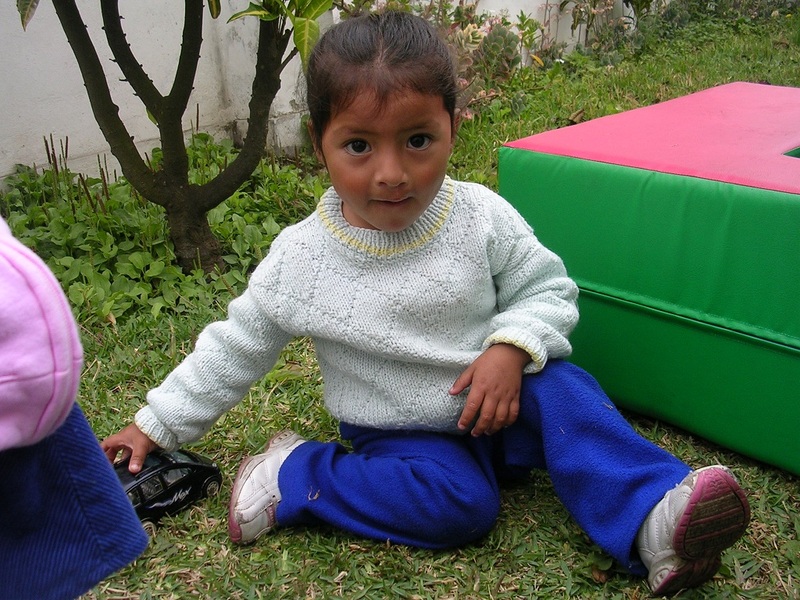 She is an expressive and enthusiastic girl who loves to dress up and play with the other children in her therapy group.